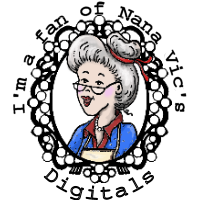 Description: Nobody likes it when someone special to them is feeling unwell but receiving a handmade card filled with well wishes is sure to bring a smile to their face. 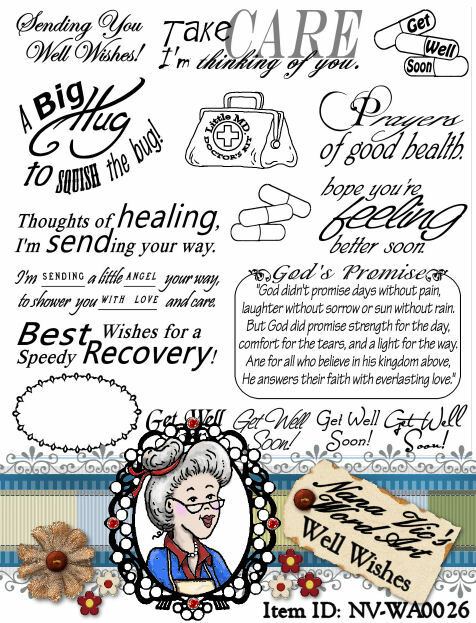 14 individual sentiments make up this word art sheet especially designed around someone not feeling the best. 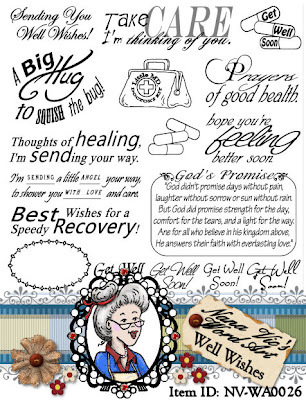 There's plenty to choice from, with a beautiful verse 'God's Promise', through to a simple message of 'Get Well Soon!. Bonus digitals are a little medical kit, pills and an oval frame.